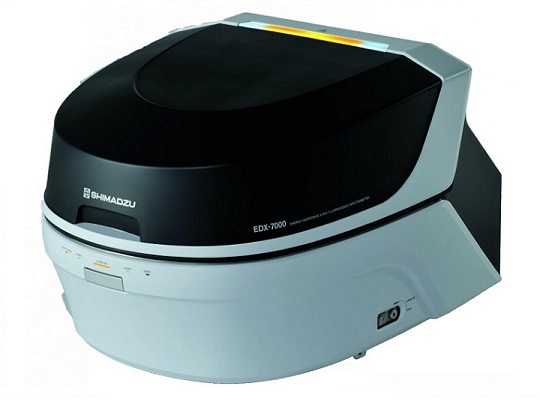 Favorite Gifts has put two new XRF analyzers into operation. The analyzers will be used to sample products and test for the presence of hazardous materials. By taking this step we’re able to guarantee the safety of our products. The quality and safety of our products is a top priority at Favorite Gifts. All our products from outside the EU are certified and we have strict agreements with our suppliers about the allowed materials in our products. Now we’ve added an additional way to ensure the safety of the product users, by using X-ray fluorescence (XRF) technology. The XRF analyzers are able to detect many different elements in our products, for example lead and mercury. Scanning is fast and non-destructive. This means we can scan products during every step of the production process. Scanning greatly reduces the chance of hazardous materials being part of our products. We now have two analyzers in operation. One is located in China, where a lot of our products come from. The other is located in the Netherlands. We sample products regularly, to make sure no hazardous materials are part of our products. Favorite Gifts is continuously looking for ways to improve our products and operate in a social responsible way. Curious about our efforts? Check our CSR page for all we do.